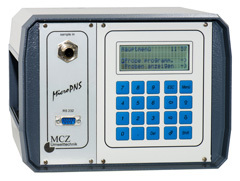 Control system for time or volume controlled gas sampling with 2 independent control boards for the simultaneous processing of 2 collection/sampling programs. 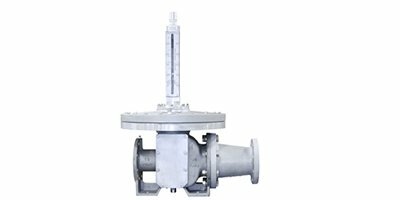 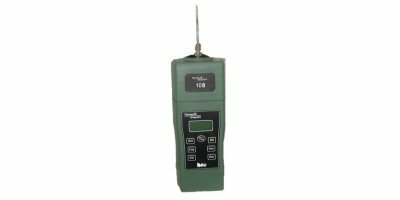 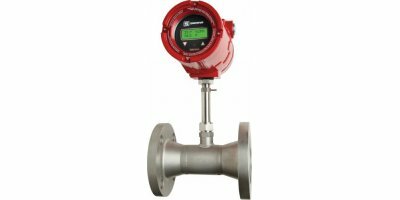 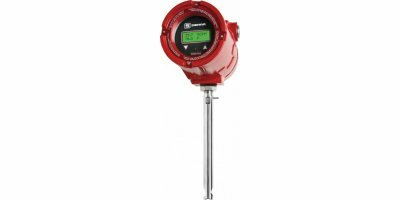 Control system for time or volume controlled gas sampling. 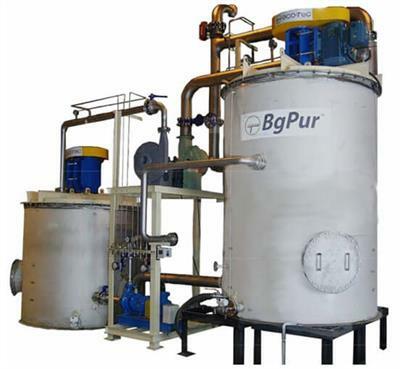 Control system for the automated collection of gases and particles on adsorption tubes, wash-bottles, or filters. 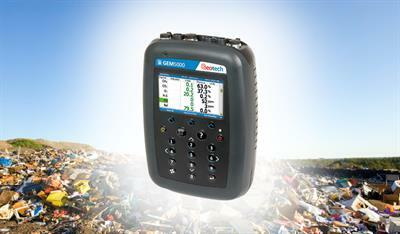 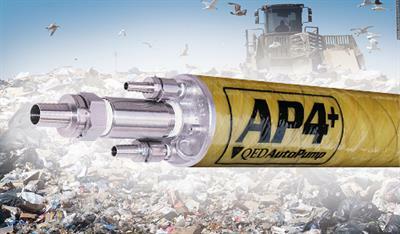 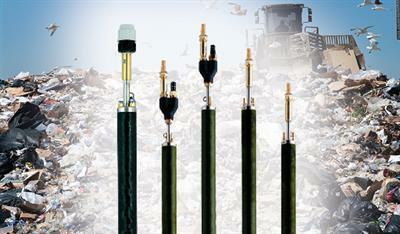 Application areas include emission/immission measurements, TLV value monitoring, landfill gas sampling.